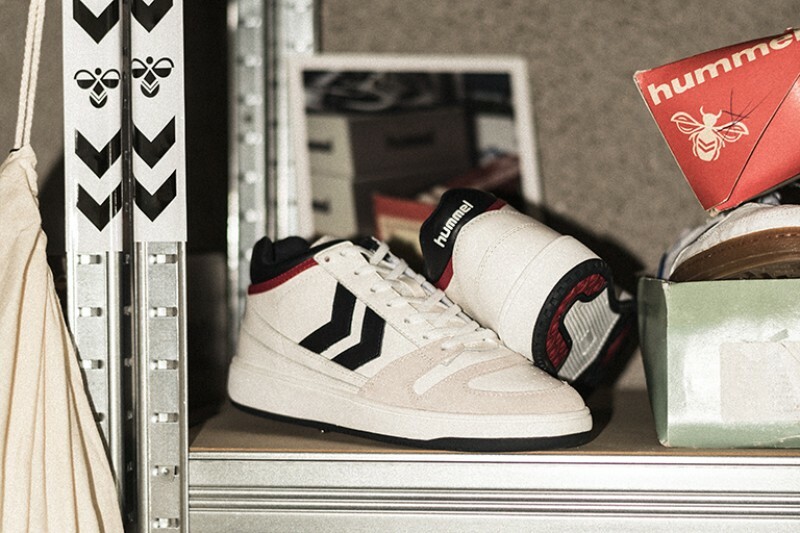 Originally designed as a basketball shoe amidst a golden era in the sport, hummel presents a new chapter in the HUMMEL ARCHIVE narrative with the re-introduction of the MINNEAPOLIS OG. The wave of Americana culture took over in Scandinavia during the 1980s, most specifically with a newfound passion for the sport and style of basketball. 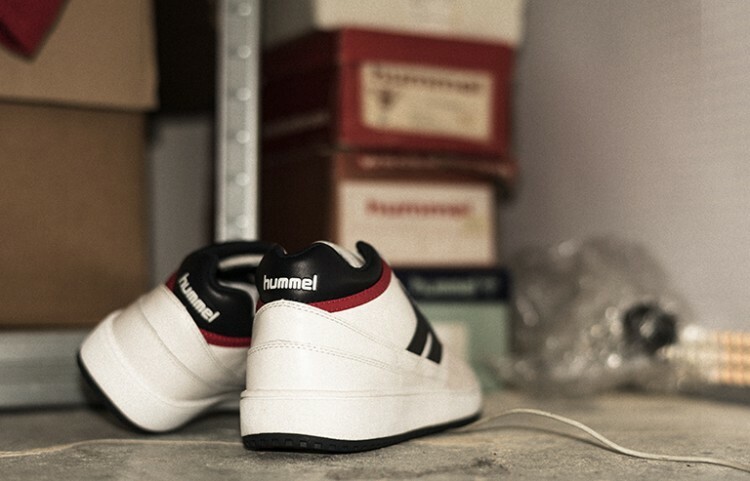 hummel reacted with the MINNEAPOLIS OG, which now makes a highly anticipated come-back as the latest addition to the HUMMEL ARCHIVE. With deep roots in the street style of the era, the MINNEAPOLIS OG forms its unique silhouette using mid-cut styling, an EVA mid-cup sole and a classic rubber outsole. True to its original form, the sneaker uses a long heel counter and quarter overlay panels which combine with premium leather and subtle suede detailing to create what was, and still is one of hummel’s most iconic and innovative sneakers to date. The latest release from HUMMEL HIVE carries with it one of the richest histories attached to any of the archive collection, and marks hummel’s first foray away from football, handball and running. Available now at selected retailers.